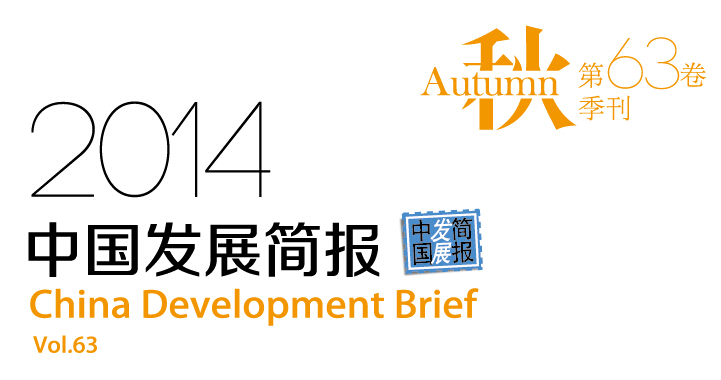 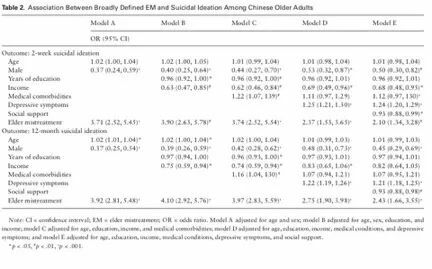 文献来源：Journals of Gerontology: Medical Sciences cite as: J Gerontol A Biol Sci Med Sci, 2017, Vol. 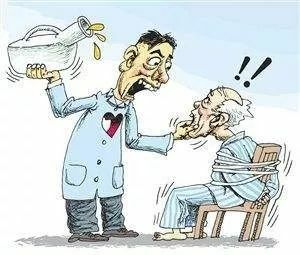 72, No. 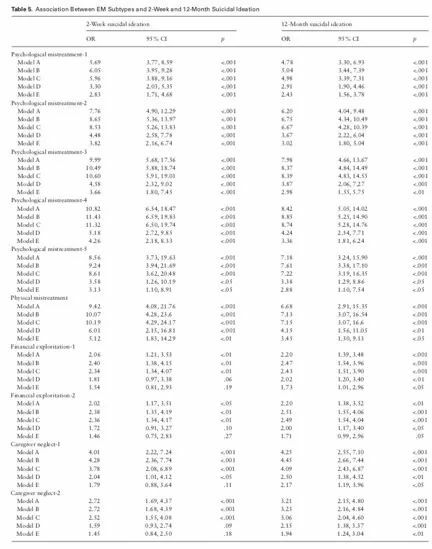 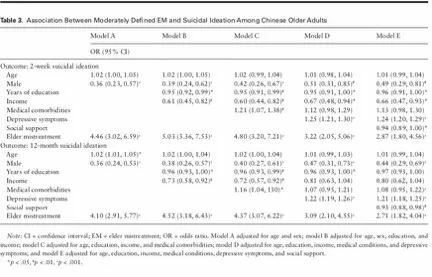 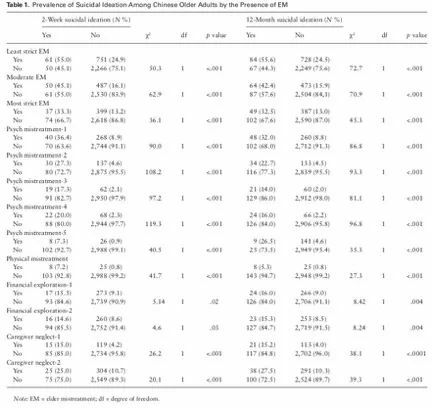 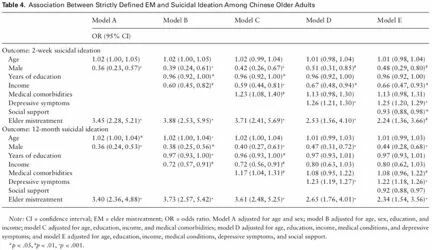 S1, S82–S89 PINE STUDY II: Associations Between the Differential Definitions of Elder Mistreatment and Suicidal Ideation Outcomes in U.S. Chinese Older Adults: Do the Definitions Matter?